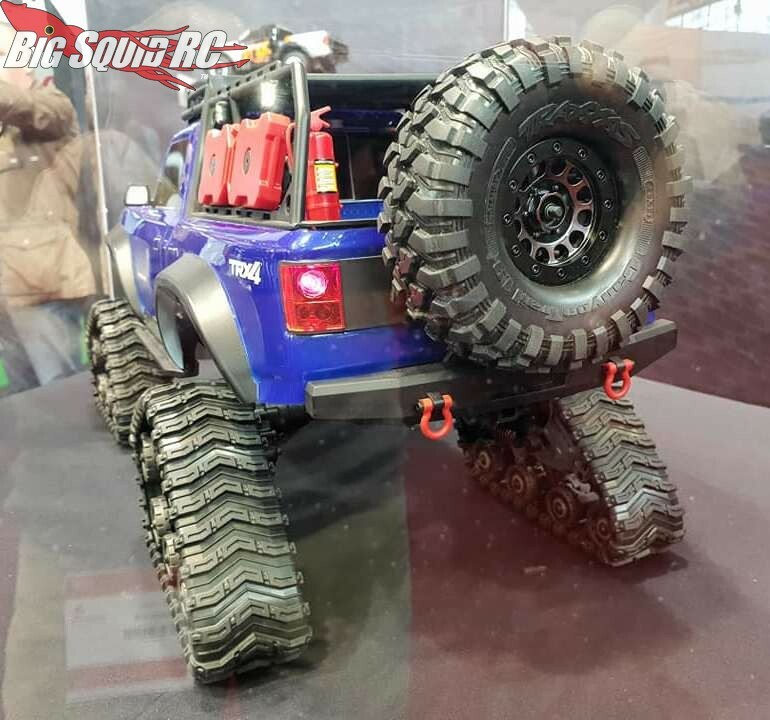 Big Traxxas Announcements From Nuremburg « Big Squid RC – RC Car and Truck News, Reviews, Videos, and More! 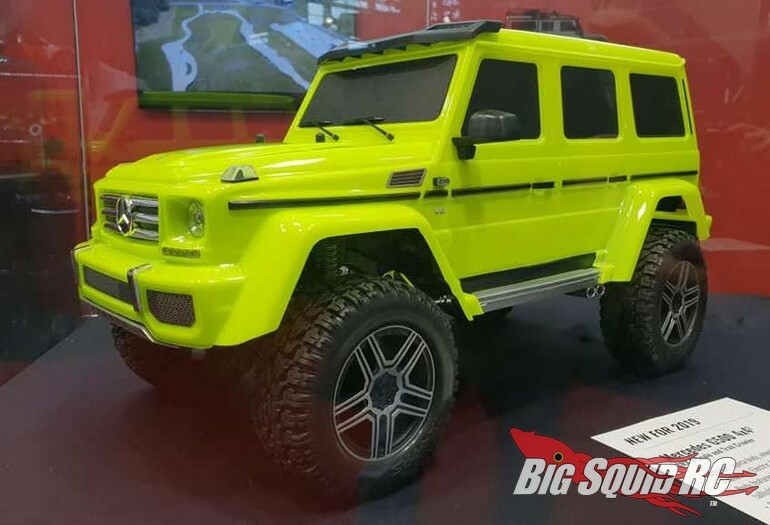 Being shown right now by Traxxas at the Nuremburg Toy Fair is a new Mercedes G500 4×4, as well as new Snow Tracks. 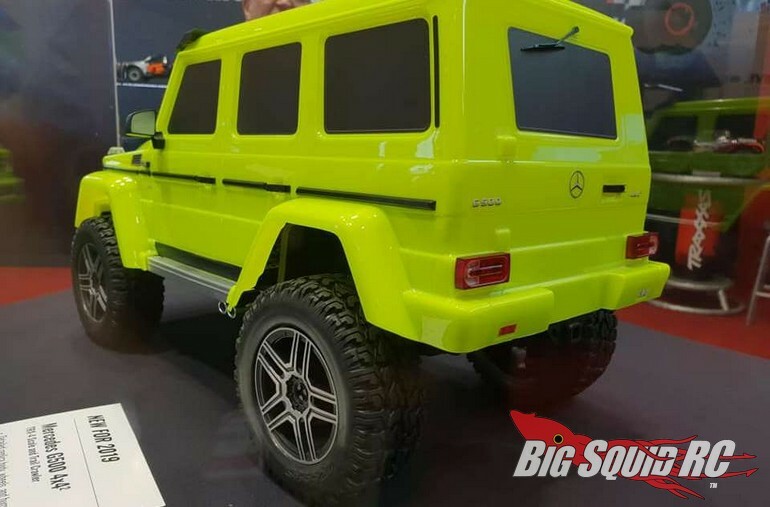 The Mercedes “G Wagon” G500 has long been known as a serious off-roader in the full scale world, now Traxxas is bringing their version to the rc market. 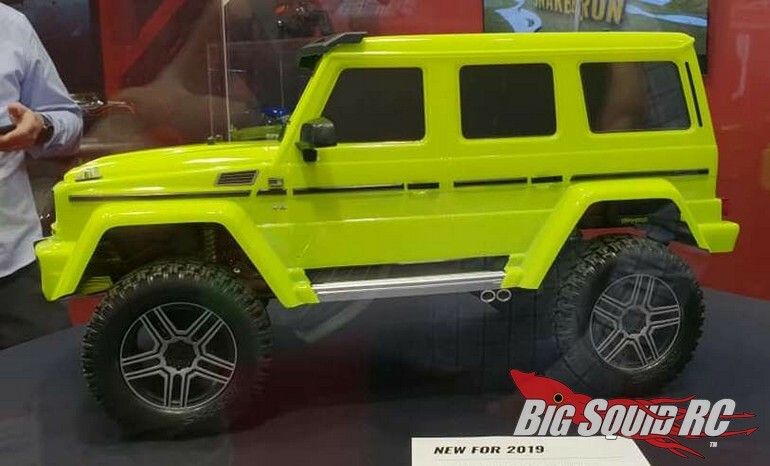 With a burly TRX-4 chassis, the Traxxas G500 sports nicely scaled wheels and tires too. 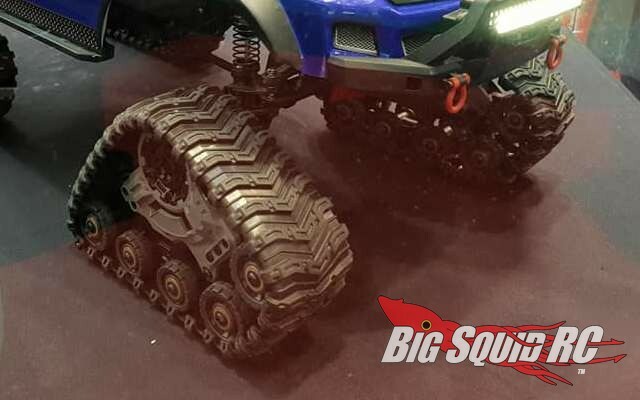 Traxxas has also been showing off a number of new scale accessories at the Toy Fair, the biggest of which are snow tracks. Tracks are great when driving in soft conditions off-road, the tracks that Traxxas is showing off in Nuremburg look more than ready to hit the trail. 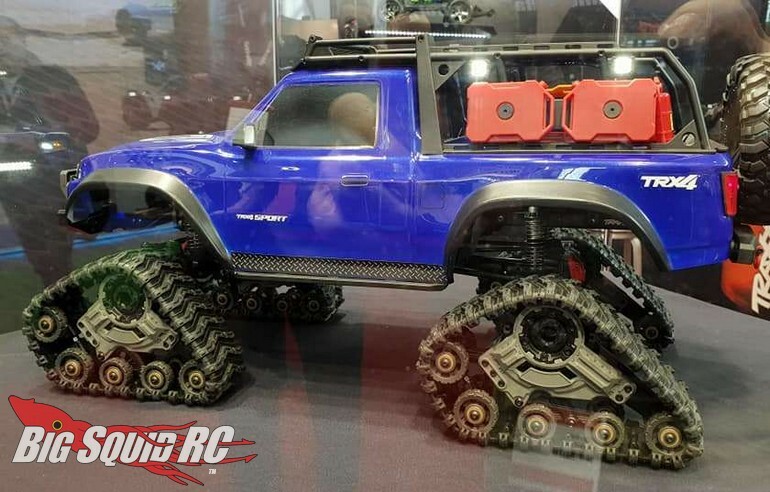 Special thanks to the crew over at Tamico for the pictures and we will post more new Traxxas products as they are announced. Until then you can hit up this link to visit the Official Traxxas Website. Read more Traxxas News right here on BigSquidRC.